The greeting card kiosk, installed in Thwing Atrium a few weeks ago, provides more than 4,000 card designs for personalized greeting cards. Students who have visited Thwing Atrium recently may have noticed a kiosk standing next to Bag-It. 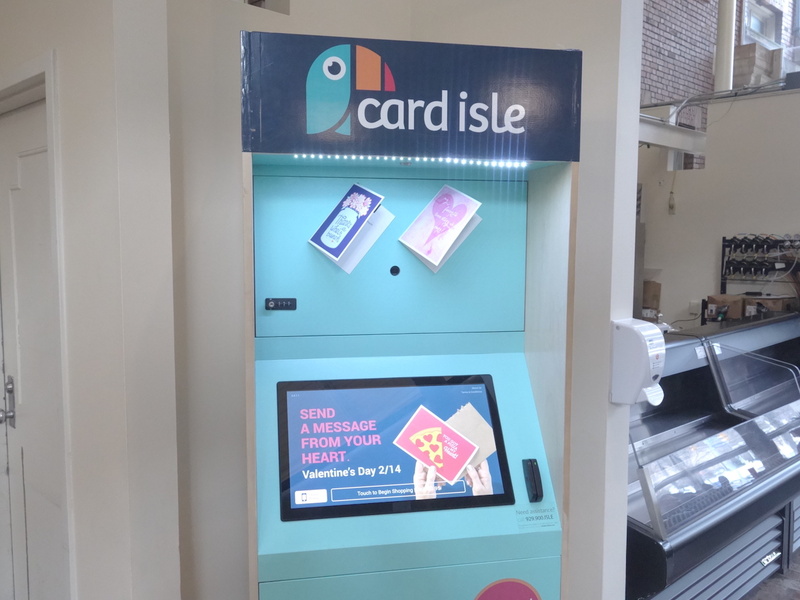 Owned by the greeting card company, Card Isle Corporation, this new kiosk brings personalized card making services to Case Western Reserve University. The kiosk in Thwing Center is the result of a partnership between CWRU and Card Isle. Greeting cards are usually sold in supermarkets or bookstores, however, with Card Isle kiosks, users can choose from over 4,000 card designs to customize their own cards. They can also take selfies at the kiosks, decorate the photos with digital stickers and print them on their cards. The kiosks also provide an option for users to upload their own designs through the website. Once a card is selected, users can keep the standard interior prose, personalize it or write their own message. The cost for each card from the Card Isle kiosk is $3.95, and each card takes approximately one to two minutes to make. Card Isle was founded by three mechanical engineers at Virginia Polytechnic Institute and State University. The three founders, Sabo included, recognized “the power of a tangible greeting card in the age of social media and the pain points experienced by customers of traditional greeting cards.”. The company is now spreading its greeting card business across the nation. Among the 31 kiosks the company owns, two are located in Ohio: one at Eaton Corporation and the other here at CWRU. 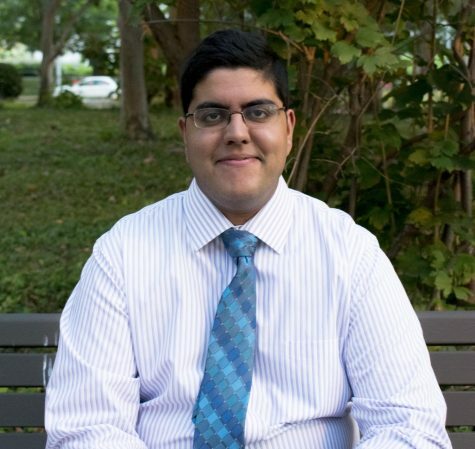 “We have recorded around 30 sales and 12 individuals with Case email addresses designing cards online and printing them at the kiosk,” said Sabo, optimistic about campus interest in the kiosk. Sabo and his team are also looking for CWRU artists to license their own designs on the card making kiosks.